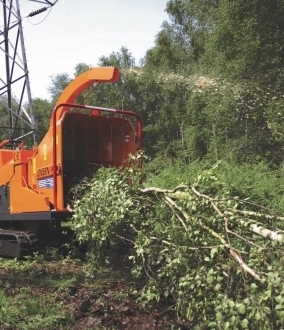 Field and Forest supply a wide range of forestry machinery and equipment for hire across the UK and Ireland. 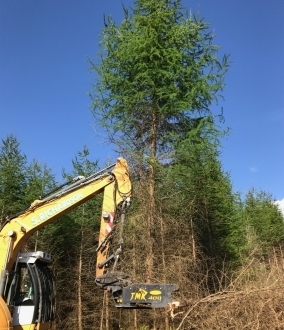 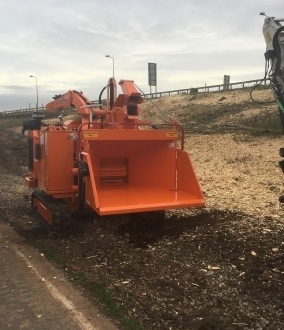 Our products include all of the equipment required for forestry management, site clearance, developing roads and tree removal. 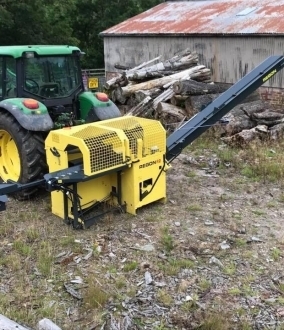 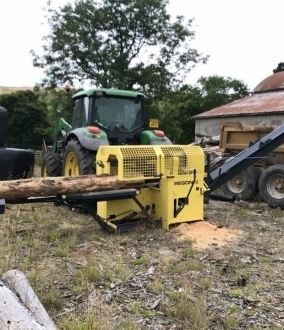 We also offer equipment to process firewood and timber for biomass fuel. 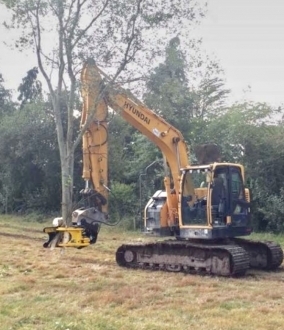 We deliver equipment to landowners, arb and forestry professionals, estate managers, local authorities and construction specialists. 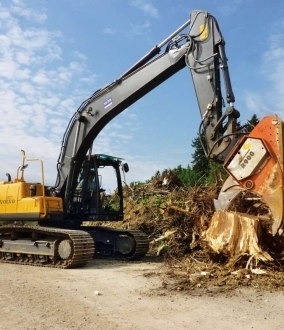 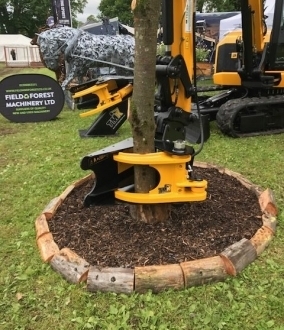 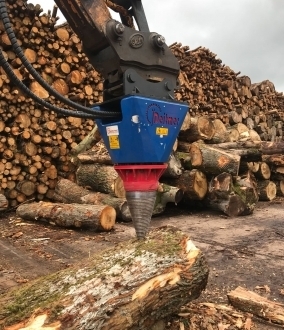 Our fleet has been built with the professional user in mind and we have developed specific relationships with the forestry industry’s best plant and machinery providers. 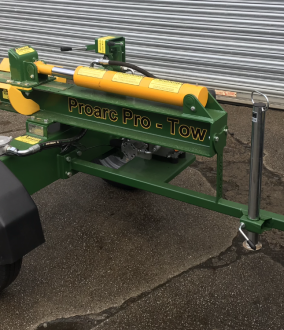 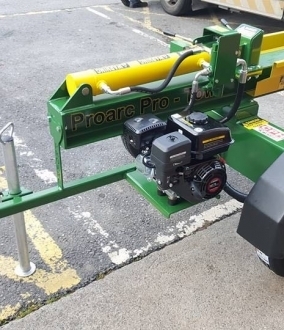 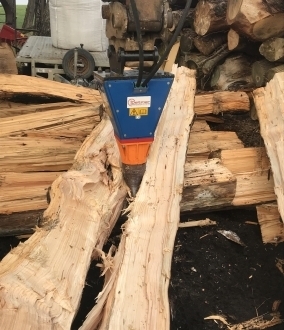 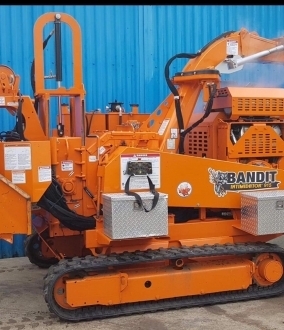 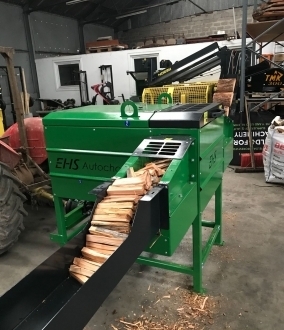 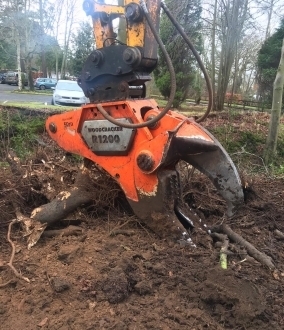 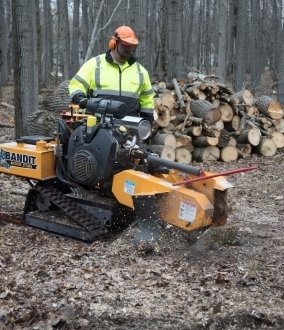 If you require a stump grinder, tree shear, cone splitter, wood chipper, firewood processor or kindling machine then we have the machinery for you. 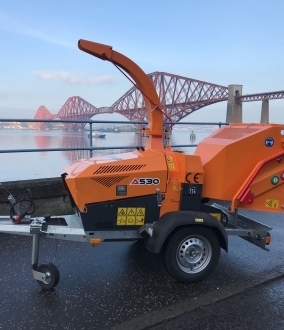 Our daily, weekly, monthly and long term hire can be tailored to your requirements. 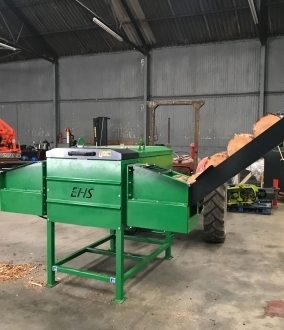 Call us on 01506 862 371 or fill out the enquiry section below to find out more about our forestry machinery for hire.